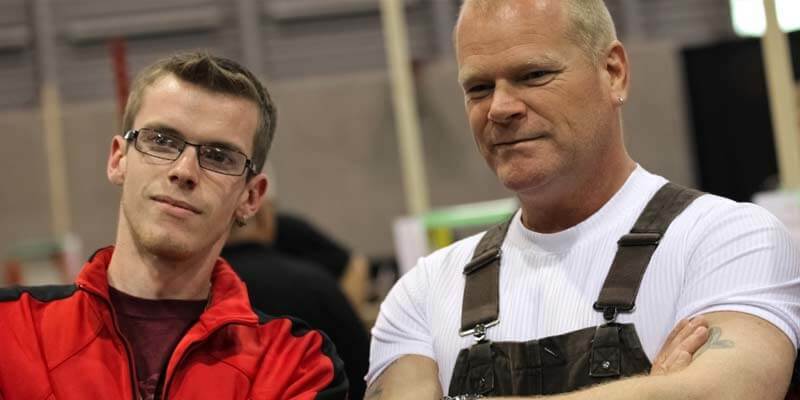 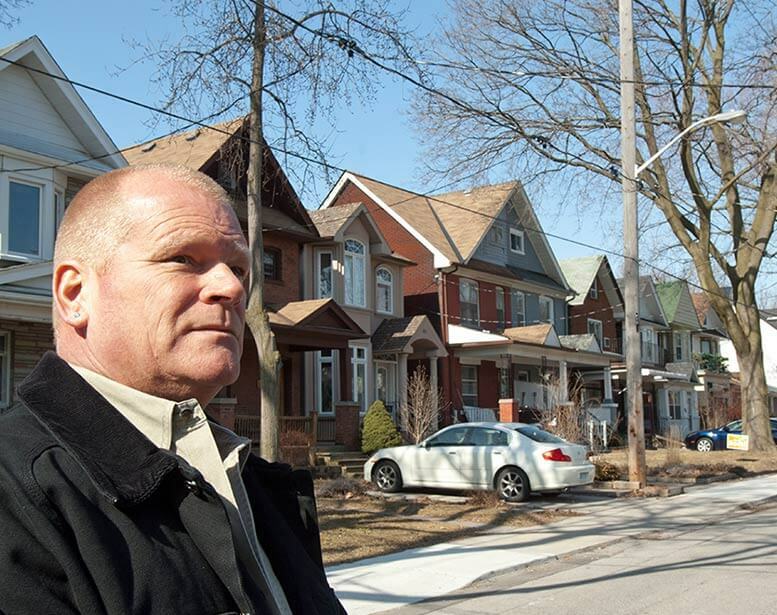 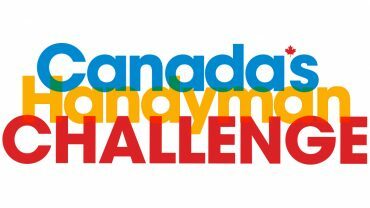 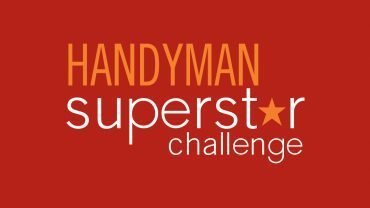 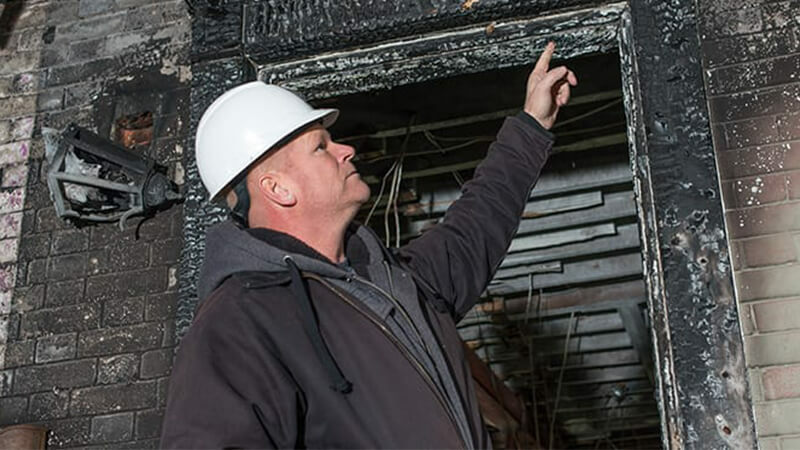 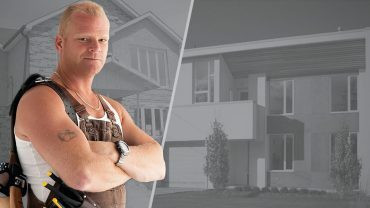 Mike Holmes is back with a new show and is looking for stories! 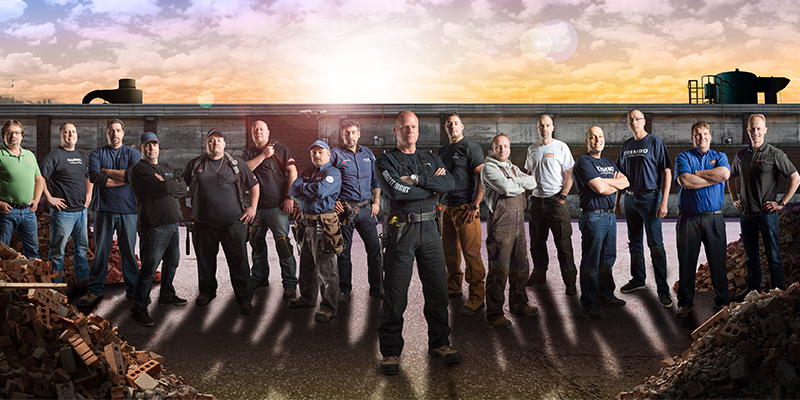 If you live in the GTA and have a great renovation story to tell, write us now! 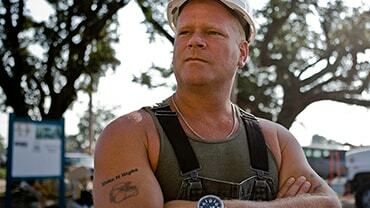 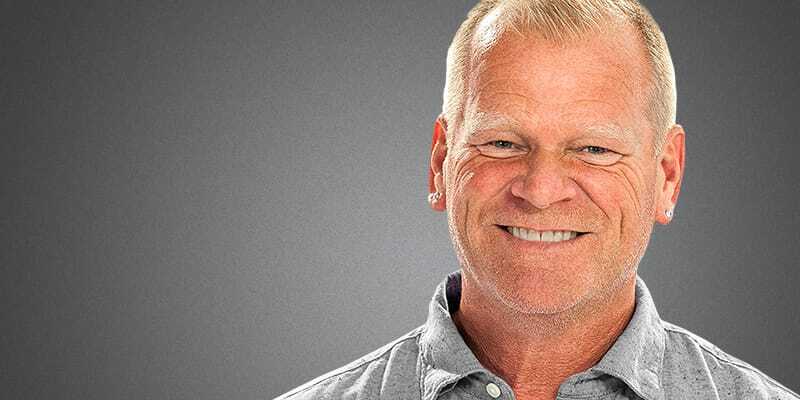 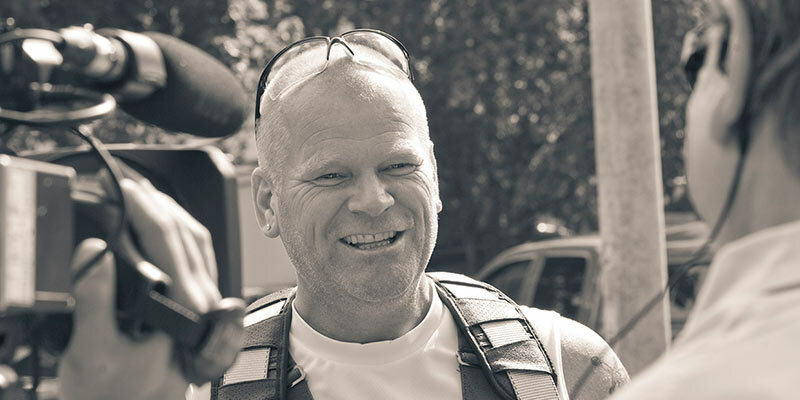 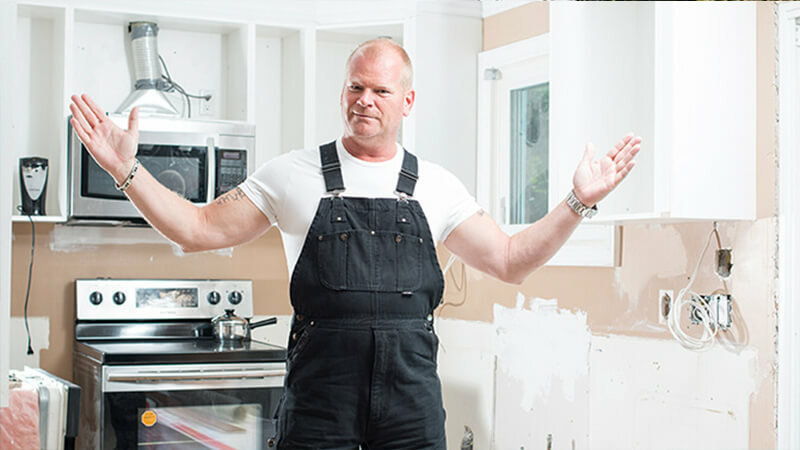 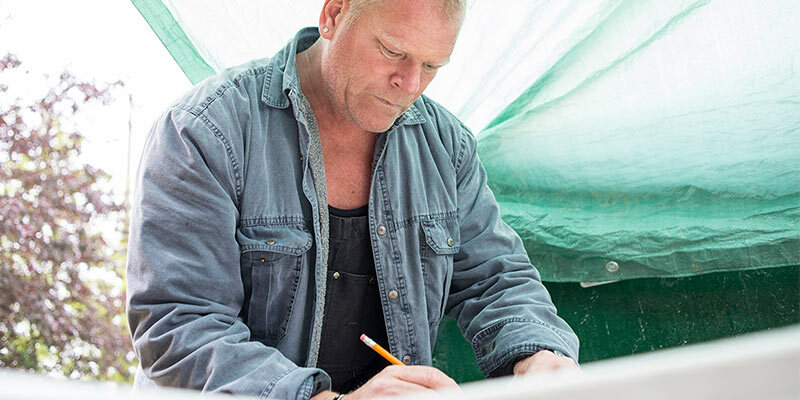 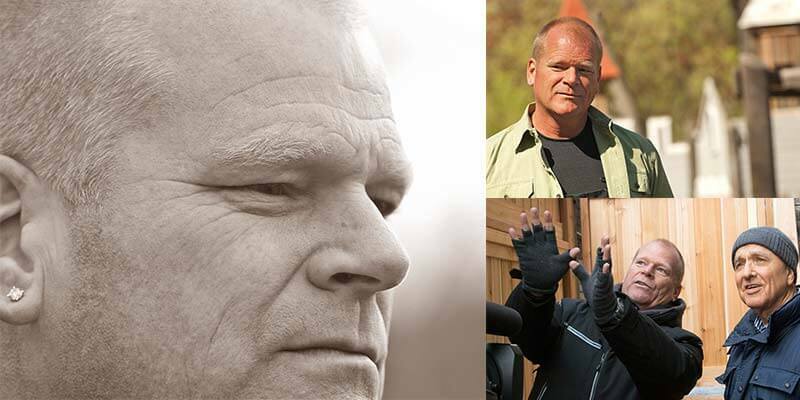 Mike Holmes is a professional contractor, television host, public speaker, educator, influencer and writer. 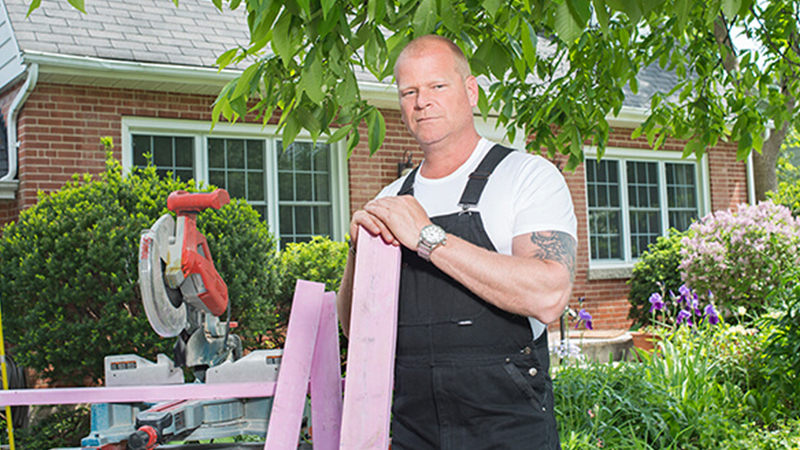 Mike is known as one of North America’s most trusted contractors and has gained the trust of homeowners and the respect of an industry worldwide, prompting him to build an international brand based on quality, integrity and trust for the last 15 years. 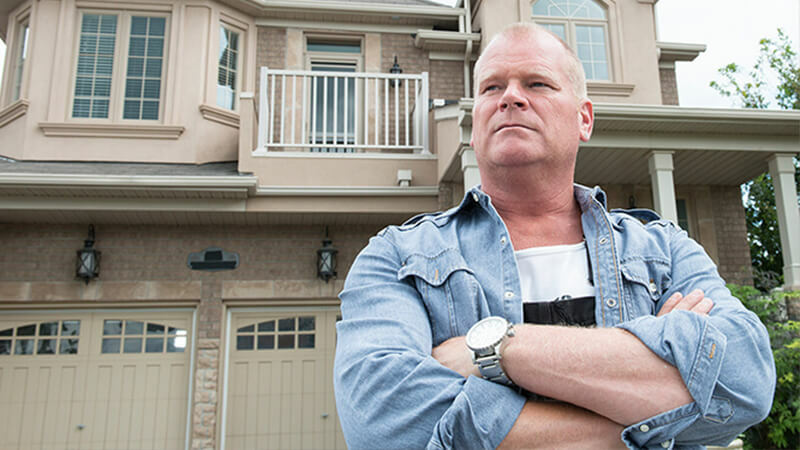 A unique inspection and certification program created to support Mike’s belief that a new home should be built right the first time. 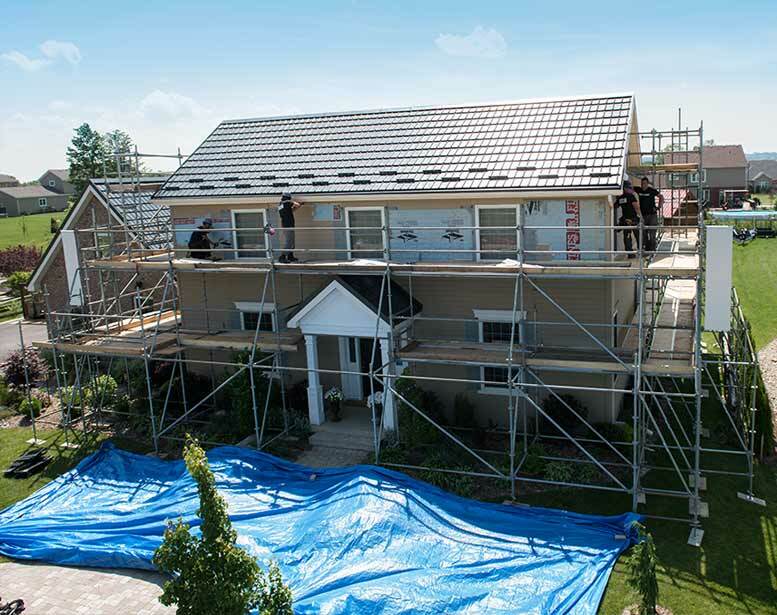 Products that deliver top results in enhancing long-term durability, performance, safety, and lasting quality in home construction to help get the job done right the first time. 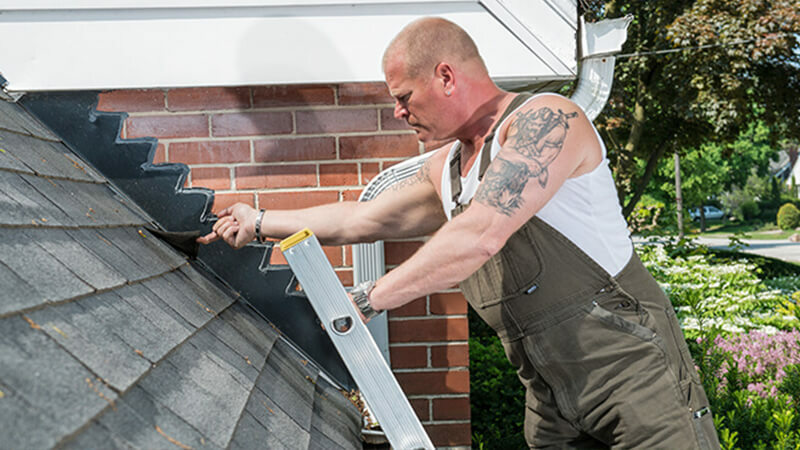 A unique and comprehensive service performed by highly skilled inspectors. 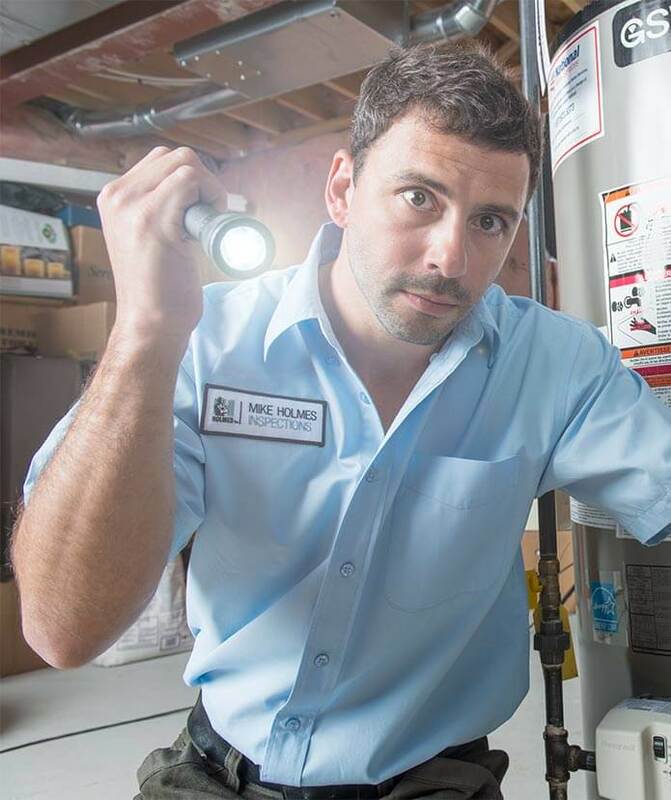 We offer several home inspection packages to choose from as well as specialty services you can add on to any package. 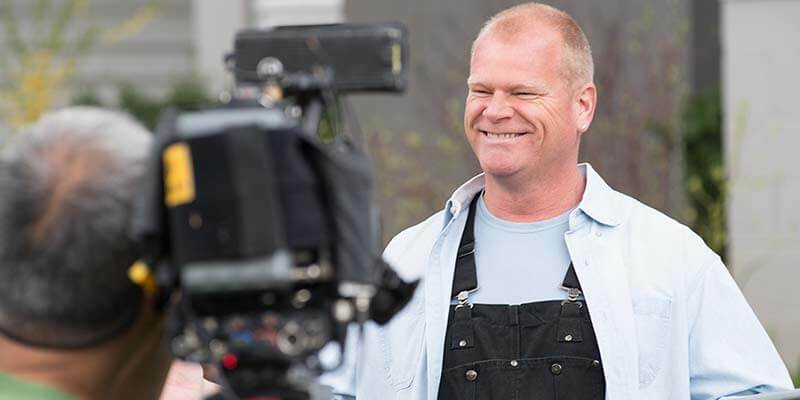 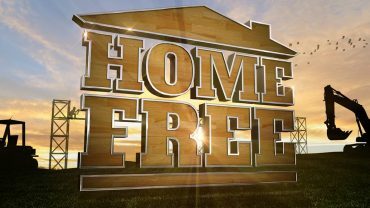 After working in the building industry for more than 35 years, Mike was asked to develop and host his own TV series, Holmes on Homes®, which became an international success and broke ratings records. 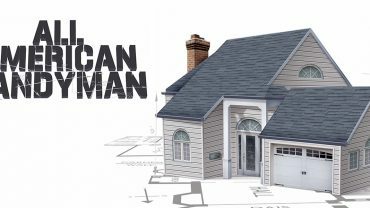 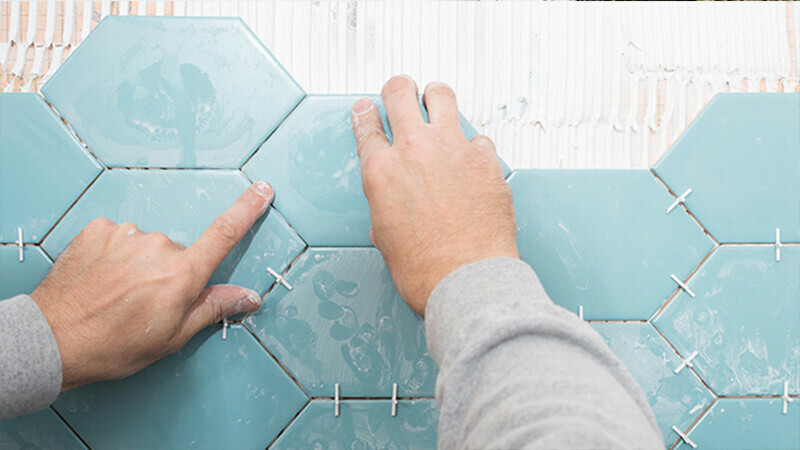 Since then, he has used his no-nonsense Make It Right® attitude to educate homeowners on proper building code, what to look for in contractors and their rights as homeowners. 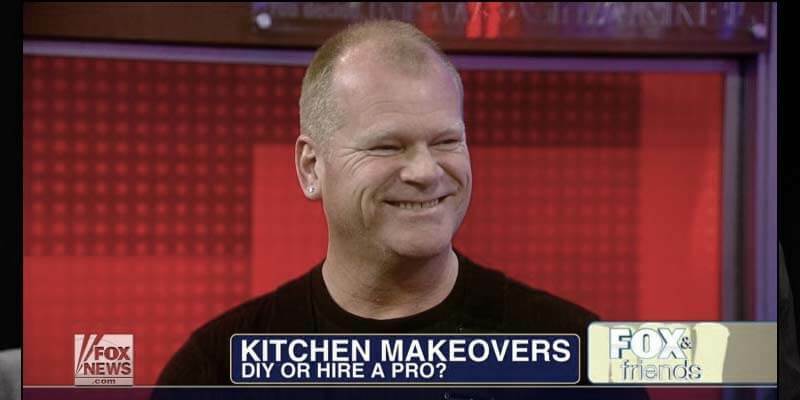 His TV shows are broadcasted in over 90 countries. 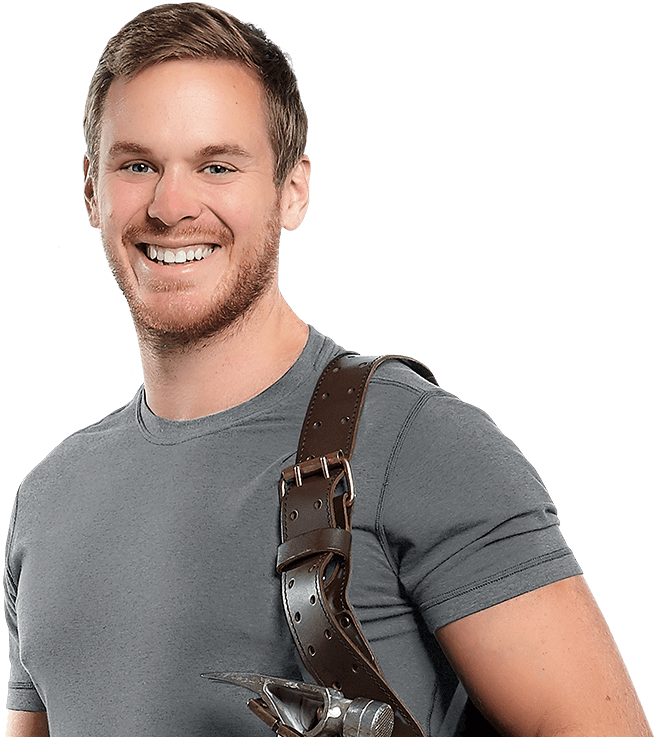 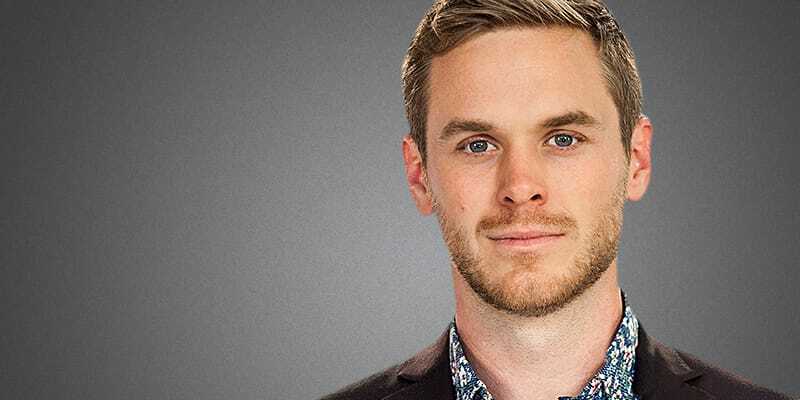 Mike Holmes Jr. is a professional contractor, television host, public speaker, educator, and online personality who received the education of a lifetime by working alongside his father, professional contractor, Mike Holmes, on the hit TV show Holmes on Holmes®. 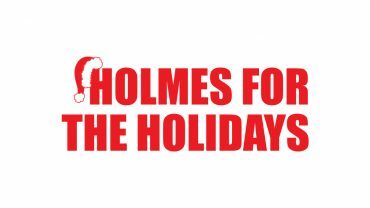 Today, Mike Jr. is a leader, matching wits and skills with his father on the latest series HOMLES and HOLMES. 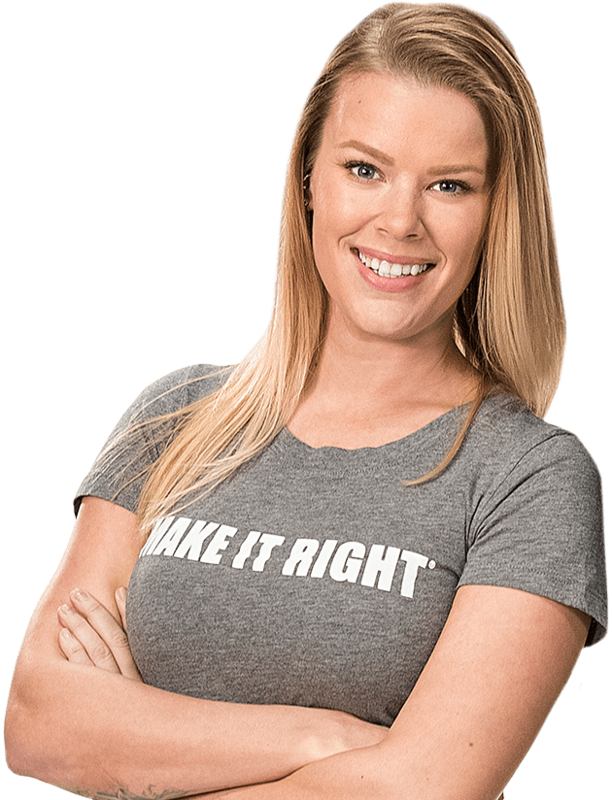 Sherry Holmes, daughter of professional contractor/ TV host, Mike Holmes, is following in her father’s footsteps, as a professional contractor, public speaker and educator for youth who want to get into the professional trades. 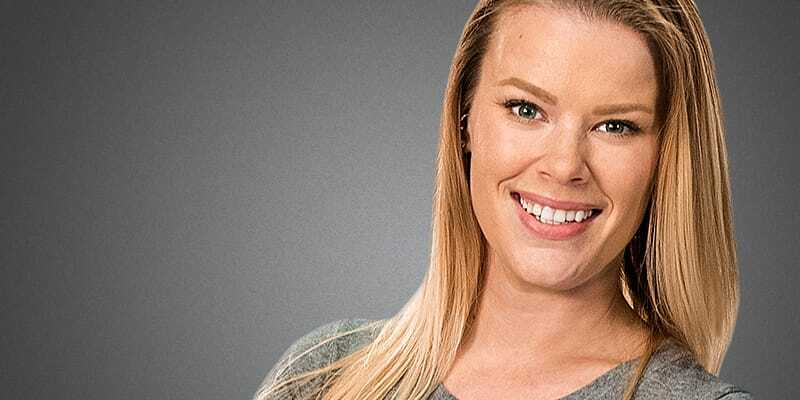 Like her father, everything she teaches and believes in is based on quality, integrity and trust.